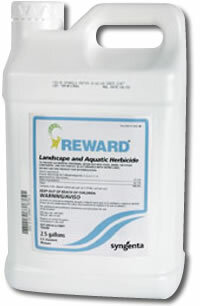 Reward presents an herbicide that functions as a general weed killer and an aquatic weed killer for weeds that are marginal, float or are submerged. This herbicide gets absorbed very rapidly and you should see visible results within a few days. 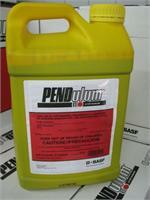 For optimum performance, mix with a surfectant and the Insure product. 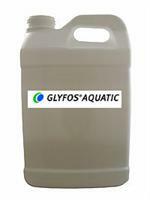 Would you like to see the Reward Landscape & Aquatic, Non Crop Herbicide Label? How about the Reward Landscape & Aquatic, Non Crop Herbicide MSDS sheet?